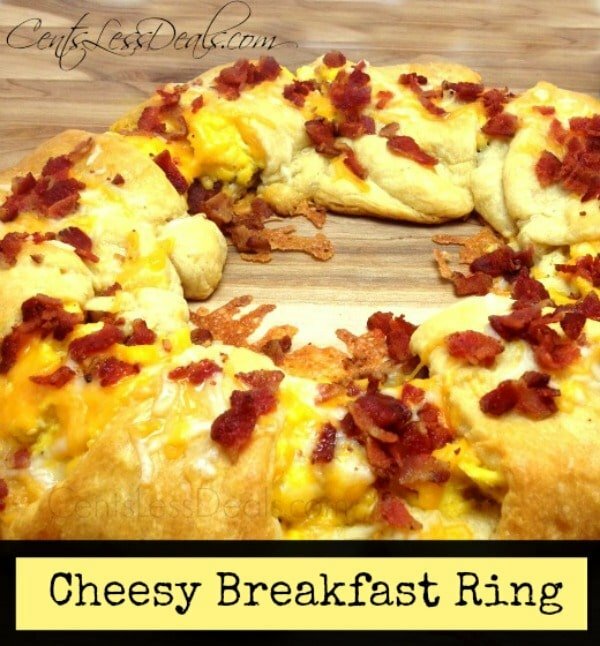 This Cheesy Breakfast Ring is an easy, fun change up to breakfast! I This is a portable breakfast as well and you can eat it with your hands. Kid approved! 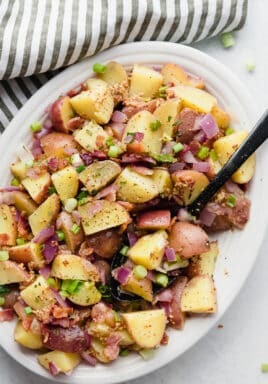 Add to medium skillet and cook over med-high just until slightly set. 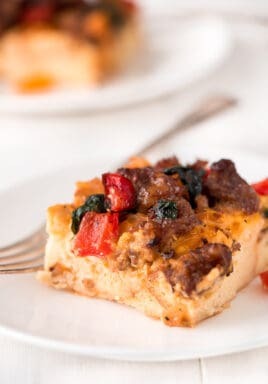 Cut cream cheese into chunks and add to eggs, along with half of the bacon crumbles. Once eggs and cream cheese are mixed well, remove from heat. Spray a large pizza pan with non-stick cooking spray. Place crescents on pizza pan with wide edges towards the center, overlapping, to form a circle. 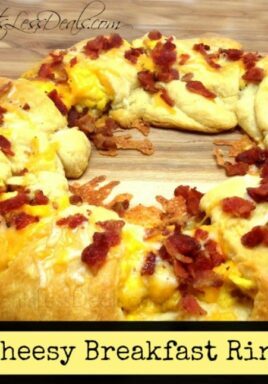 Spoon egg mixture along the wide edges of crescents and top with remaining cheese and bacon. starting at tips of crescent rolls and roll each one up. 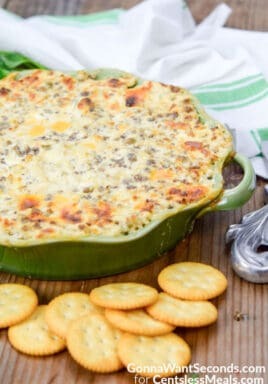 Hi It look delicious n easy but I need to know…in my place we only have crescent pastries instead of crescent rolls, so can I use that instead. Or are they both the same?